Samuel Legrand – How to become a Citrix Technology Professional ? 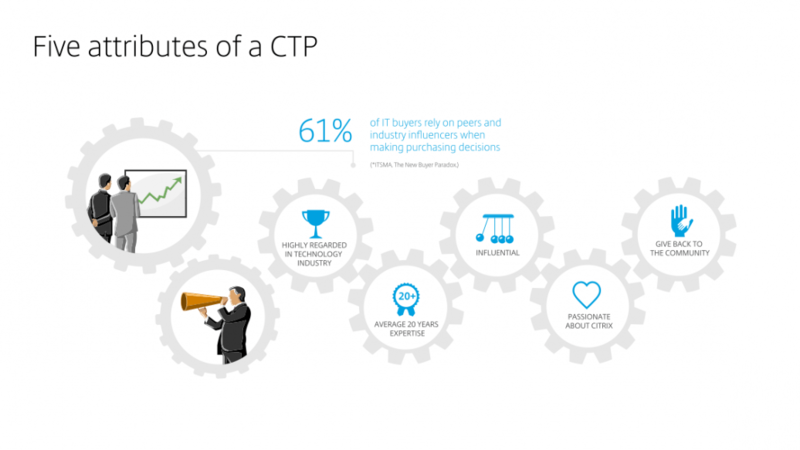 Nicolas Ignoto – How to become a Citrix Technology Professional (CTP) in 20 GIFs ? When the email arrived in the morning with the notification that I was invited for the CTP program these pictures come close to describing my first reaction. Because of the time difference it actually arrived in the middle of the night my local time but I did not see it until I got out of bed to go to work. There is not much I can add to all the great insights that Samuel, Simon and Nicolas already provided. 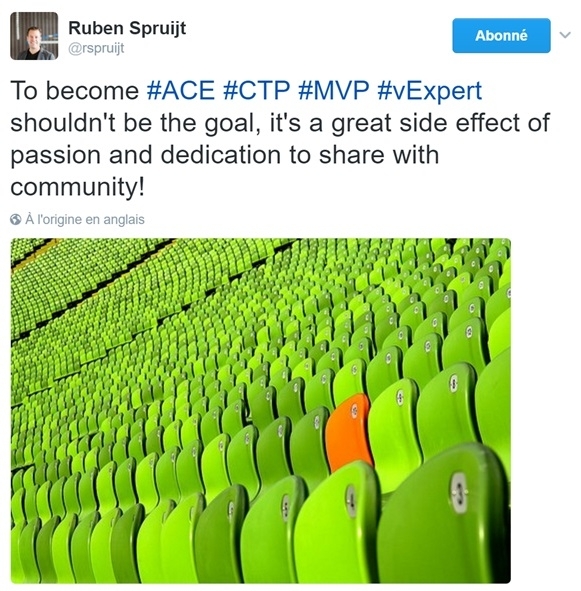 I did get questions about going after other community programs like vExpert but as Ruben Spruijt described very well in this tweet it is not a goal on itself to become a MVP, CTP, ACE, vExpert, ……. 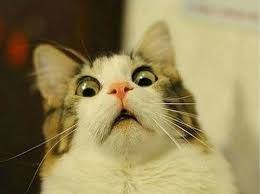 So I have no plans on becoming a community award collector. When you are going to apply for the CTP Class of 2018 as soon as the application opens then study the application form thoroughly and think about the answers that you are going to provide in advance before actually applying. For the class of 2017 there where around 30 applications so keep mind that you might want your application to stand out above the crowd.